I would like bring awareness to something that has drastically changed my computer audio experience: the JCAT Femto USB card. The USB was very easy to install specially since Win 10 Pro recognizes the card without installing a driver - true plug-n-play. I was initially unimpressed with the sound and decided to burn in the card by continuously feeding signal through it for a week. OK, now I'm impressed. The imaging is so surefooted/solid and are emerging from a black background that I'm now experiencing my system in a way I have not experienced before. Even bass and midbass produces a solid image. The soundstage has become well layered and has grown a bit in height possibly due to increased midrange clarity. I thought my computer setup was excellent which is why I did not anticipate such a great improvement. My system is very revealing and all components have been modified with upgrades such as capacitors, resistors, diodes, fuse swaps, etc. This upgrade is a large step toward realism and allows my system to show off it's capabilities. The JCAT USB Femto card is highly recommended. I ordered from the highend-audiopc website and had a positive purchasing experience. It's good to see new products in the small PC audio market. Hopefully, in time, we'll see better competition and prices. I've been using the original JCAT USB PCie card with its own power supply, with the JCAT 2 into 1 USB cable for 3 years now. It feeds into my Antelope Platinum DAC (+Rubidium Clock) and the music is as good as you can get. I use HD-800 phones so I can hear all the music issues as I convert each. I convert my own music to WAV 24/196 and use the JCAT setup to vet each recording before sending to my NAS storage. I have been considering changing to the Femto card but they are expensive. Heck all our gear is expensive! Thanks for sharing your impressions. I’m glad you’re enjoying my product. 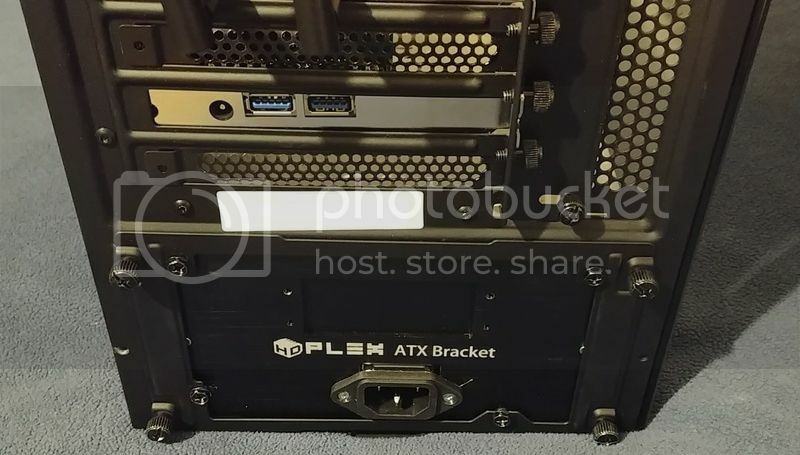 If you connect a linear PSU to the card, it will get even better. I'm definitely considering a linear PSU for the JCAT USB card once I complete a speaker project that is underway. I look forward to the increase in sound quality but I don't look forward to adding another component that I have to turn on and off when I use my system. 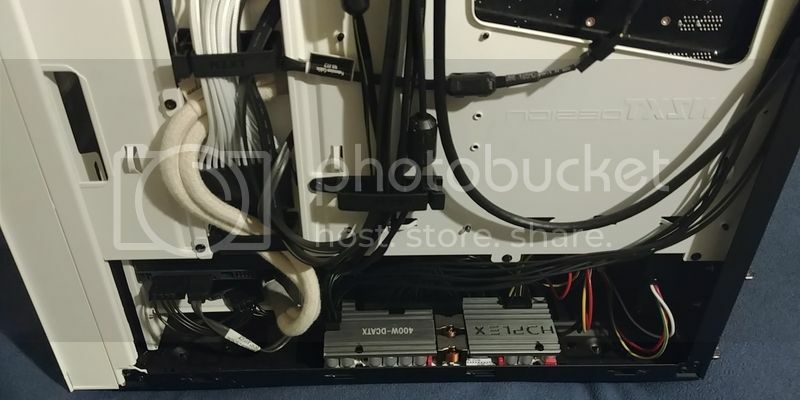 Mojo Audio has an internal voltage regulator that is powered by a molex cable. I would have loved to use this with the USB card but Mojo does not have the aluminum plates and can only sell the bare circuit board leaving the customer to find an aluminum plate / heat sink. 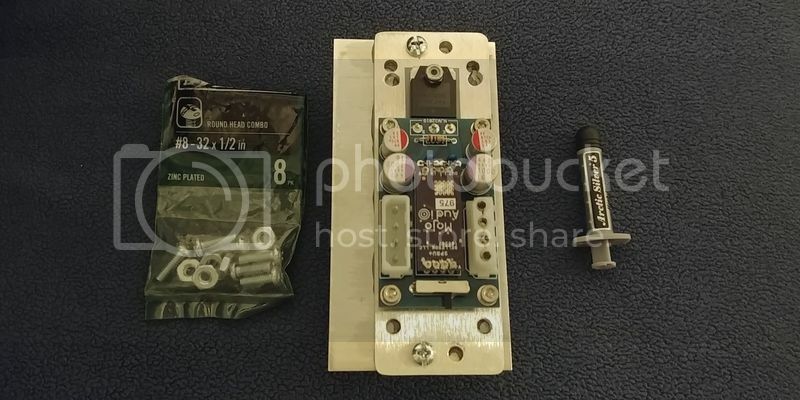 Would it be possible for you to develop a component similar to Mojo Audio's internal regulator module? That would be very convenient to someone like me who prefers less components connected to the wall or power conditioner. The internal regulator from Mojo provides a nice improvement, even when combined with a linear PSU (I've tested it). 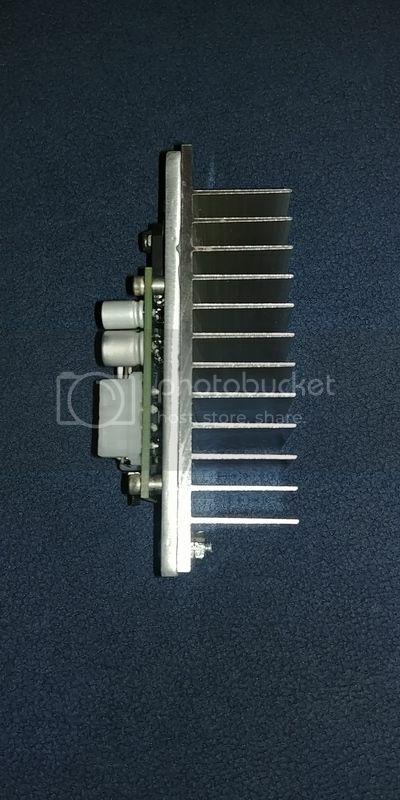 But like you said, there is the heat issue - it must be installed on a large heatsink otherwise it gets extremely hot. I installed the Mojo Audio voltage regulator inside the PC using a heat sink purchased from Mouser that fit the regulator almost perfectly (Mouser #: 436-F-DA50D). I used leftover thermal grease from my CPU/cooler project to couple the regulator plate and heat sink together. So far so good. The regulator provided a bit of focus to the already great soundstage and removed grit from the sound. Mojo's regulator is definitely a worthwhile upgrade to a revealing system. 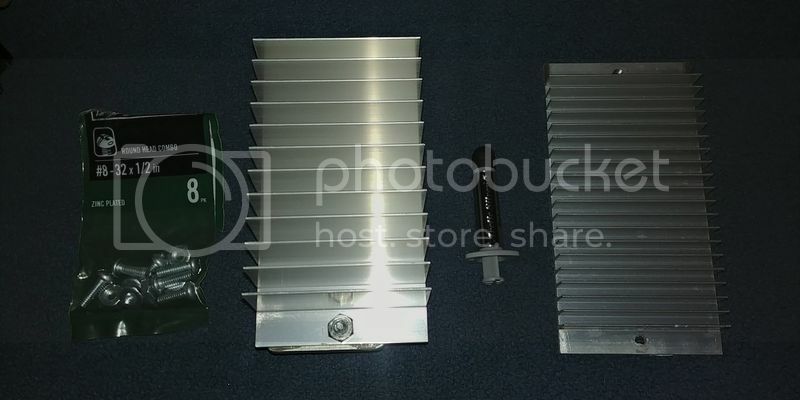 I forgot to mention that I used a pair of #8 x 1/2 inch screws + nuts to fasten the heatsink and regulator plate together. @c_avila1 Could you please post a picture of the installation? The following links are photos of the installation. I posted a typo in the previous message: The correct screw size is 8-32 x 1/2". 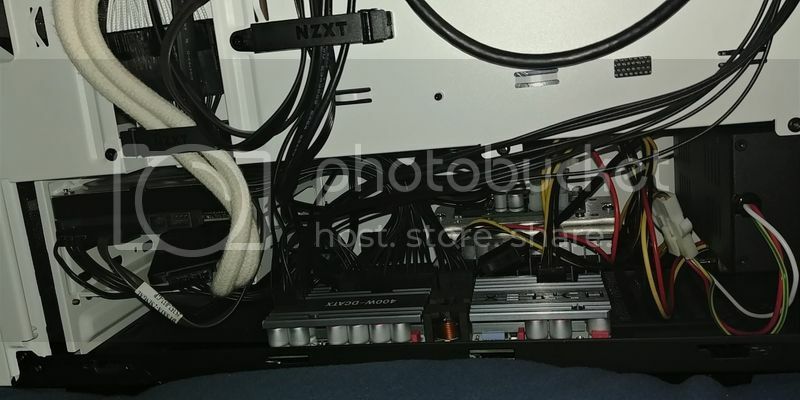 You’ll notice a smaller heat sink in the photos. It’s the same size except the fins are much shorter. 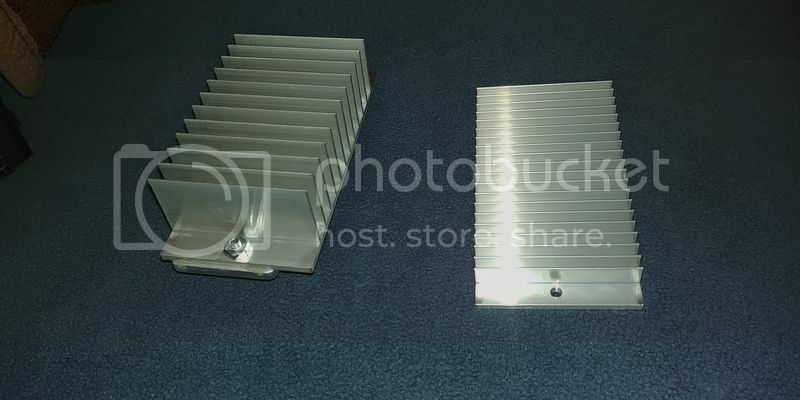 I used the shorter heat sink but I opted for the larger heat sink for good measure. I almost used an entire container of 3.5 grams of Arctic Silver 5. I consider it an upgrade for the sake of thermal management. DSD and Femto Clocks The New Standard?